For the first time the Raukawa Charitable Trust (RCT) has accepted a student nurse in her third year of study on placement. 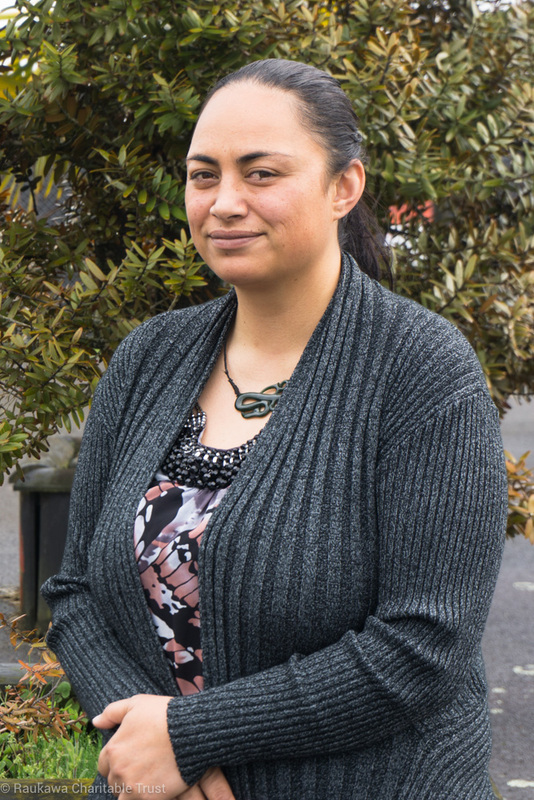 Studying at Toi Ohomai Polytechnic based at Mokoia Campus Rotorua, Renee Metu is halfway through her 10-week placement. 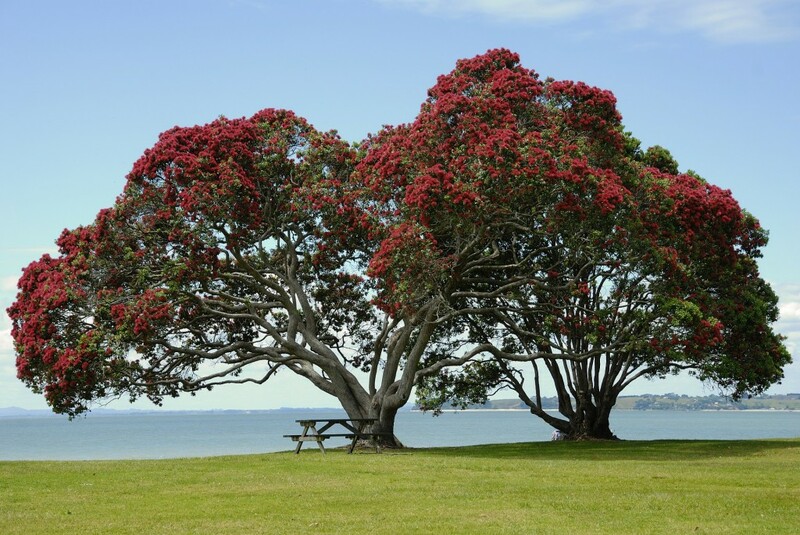 Born and raised in Tokoroa, a move into nursing came about after a conversation with a friend. Attracted to nursing by the idea of giving back to her community, Renee has spent the last five years working towards this placement, including completing bridging courses before taking up study at Toi-Ohomai. Renee says a key part to her achievement has come from having good support from whānau and friends through her studies. Having had previous placements within District Health Boards and Primary Healthcare Organisations Renee has been surprised by the range of services offered by RCT. Whānau Ora Clinical Services Manager, Donna Leger says Renee’s placement marks a new phase in RCT’s continuing mahi to support the health needs of the community. RCT Tumu Whakarae, Bobby Bryan said he was excited to see students enhancing their learning alongside Raukawa.